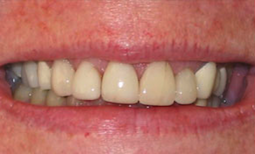 Do you wish you could change the way your smile looked? 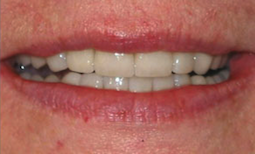 You absolutely can with our naturally looking, all ceramic porcelain veneer makeover. 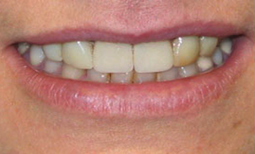 As seen in ABC's extreme makeover, your smile can be perfected with a simple two to four hour procedure. Your teeth will feel natural and look stunning beautiful. You will love your smile. Wake up to your new smile with sedation dentistry. All sedation is performed by a board-certiied nurse anesthetist or anesthesiologist and can most often be billed to your medical insurance. 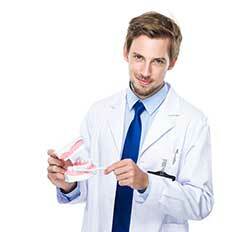 Using medical professionals to ensure your safety and well being eliminates dental fears and anxiety. You will not remember your dental surgery.